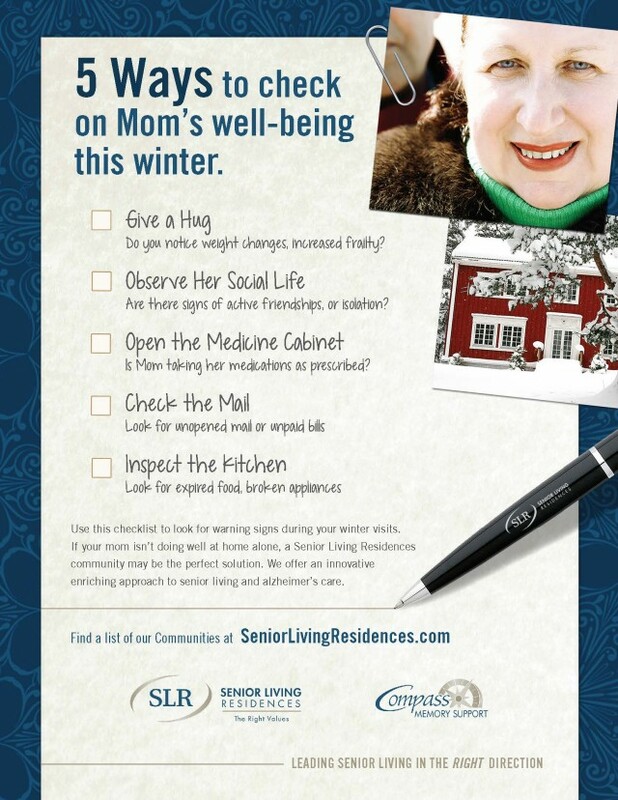 Read more: When is it time for Assisted Living? If you have questions, we have answers! Our communities' Executive Directors can put you in touch with the right people and resources to help your family.